Bhubaneswar: BJP president Amit Shah on Tuesday slammed the Biju Janata Dal (BJD) government saying that despite the flow of huge funds from the Centre, Odisha has remained backward due to narrow mindset of the government. 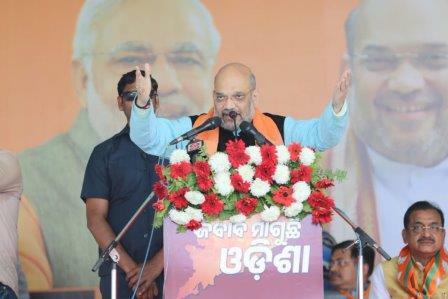 “Poor people of Odisha are unable to benefit from the schemes of Central government because of the narrow mindset of Odisha government,” said Shah at Salepur in Cuttack. “Congress ruled for long time, the state did not develop. Naveen Patnaik was given 19 years, but again there was no development. Give five years to Modiji, we will make Odisha number one in the country,” said the BJP president. 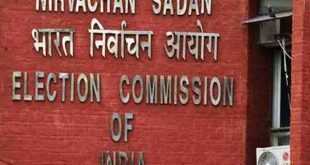 He said while UPA government gave Rs 79,000 crore under the 13th Finance Commission to Odisha, the Narendra Modi-led BJP government allocated Rs 2,11,510 crore as per the 14th Finance Commission recommendations. He rued that the funds allocated by the Centre are not reaching to the poor people in the state. 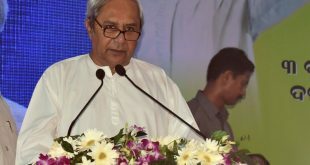 In a veiled attack to Naveen Patnaik for his poor understanding of Odia language, Shah said Odisha will have Odia-speaking Chief Minister after state assembly polls. He said Congress and BJD are two sides of the same coin. “BJD and Congress are two sides of the same coin. If either comes into power, they will not lead the state towards development. Modiji should be given an opportunity for the development of the state,” said Shah. As part of Mo Booth Sabuthu Mazboot (My Booth is the Strongest) programme, the BJP president addressed about 30,000 booth-level committee members from four Lok Sabha constituencies of Cuttack, Kendrapara, Jagatsinghpur and Jajpur. The Lok Sabha constituencies of the coastal region have 28 assembly constituencies. 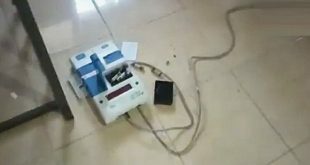 The saffron party is trying hard to put up a good show in the region as it could not win a single parliamentary or Assembly seat during the 2014 elections.